﻿The "Jewish State" did not begin in 1948. It didn't even start with Theodore Herzl and the Zionist Movement in the late 19th century. Jews had always lived in the Holy Land, even after the destruction of the Temple in 70 CE. 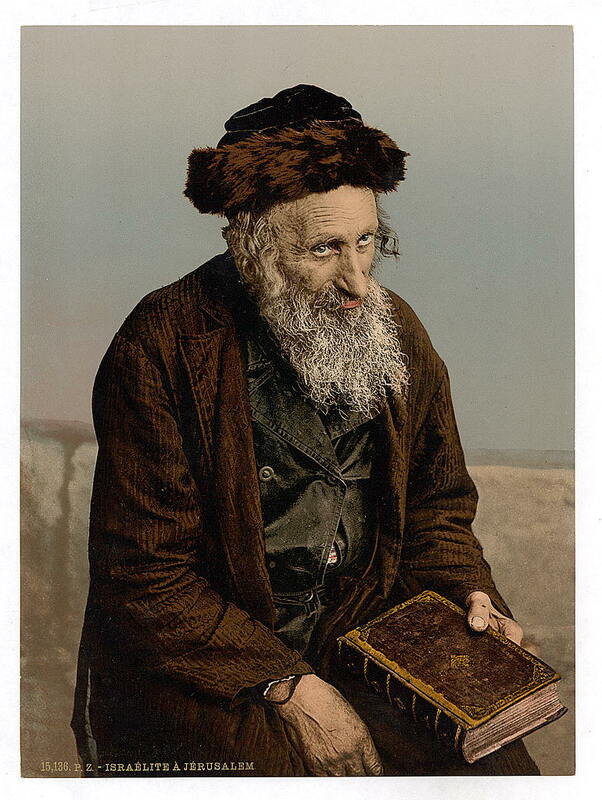 Major portions of the massive scholarly work, the Talmud, were written over the next 400 years in Jewish communities, mostly in northern Israel. Jews were present when Islamic armies captured the land and when Crusaders invaded. 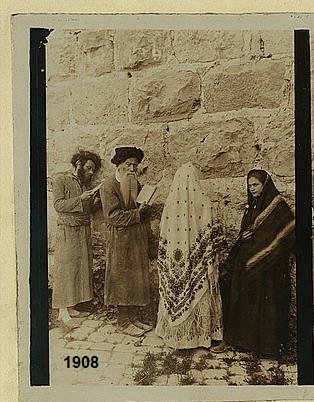 Great rabbis such as the Ramban (Nachmanidies) moved to Jerusalem in the 13th century. Rabbi Isaac Luria established Tsafat as a Jewish center in the 16th century. 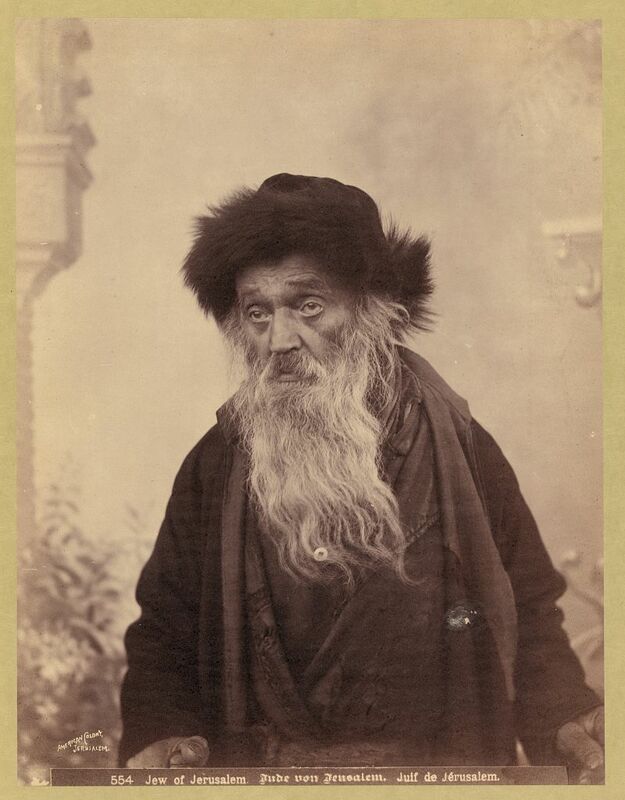 Rabbi Eliyahu ben Shlomo Zalman Kramer, the "Gaon of Vilna," sent 500 of his followers to the Holy Land in the early 19th century. 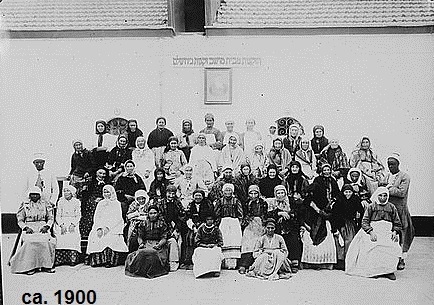 Mark Twain wrote of the many Jews he encountered in his visit to the region in the 1860s.